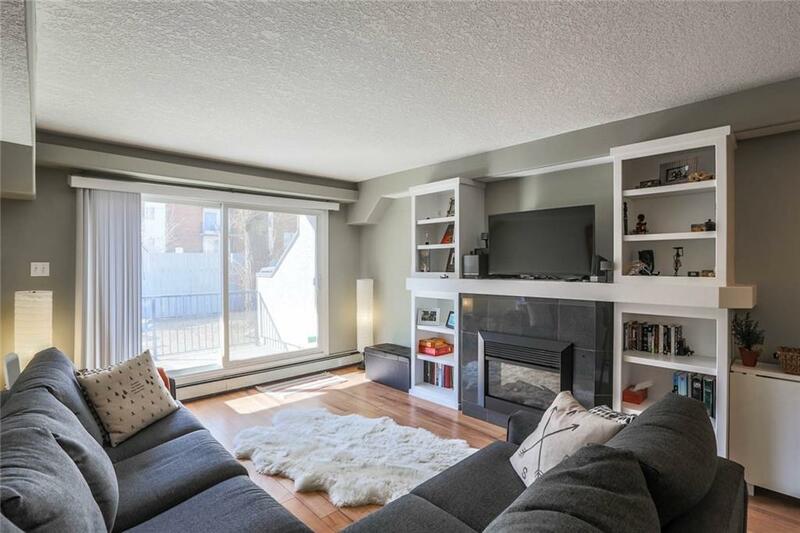 Beautifully Renovated, Great Location, Sunny South Porch, Priced to Sell! 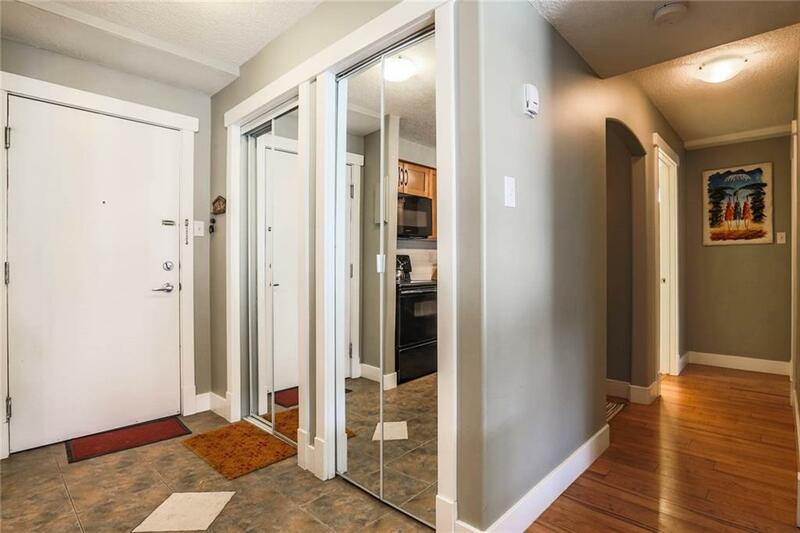 2 Bedrooms, 1 & 1/2 Bathrooms + Den in Crescent Heights! This well Loved Home Features a Great Floor Plan Perfect for Working Professionals! 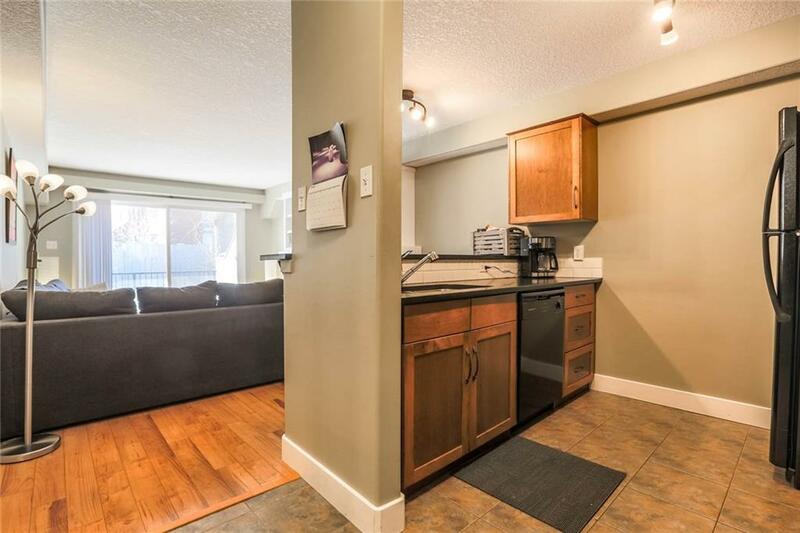 Upgrades include Quartz Counters, Maple Cabinets, Built in Wine Rack, Cherry Laminate Flooring with Warranty, New Lighting, Built in Shelving, & Fireplace. 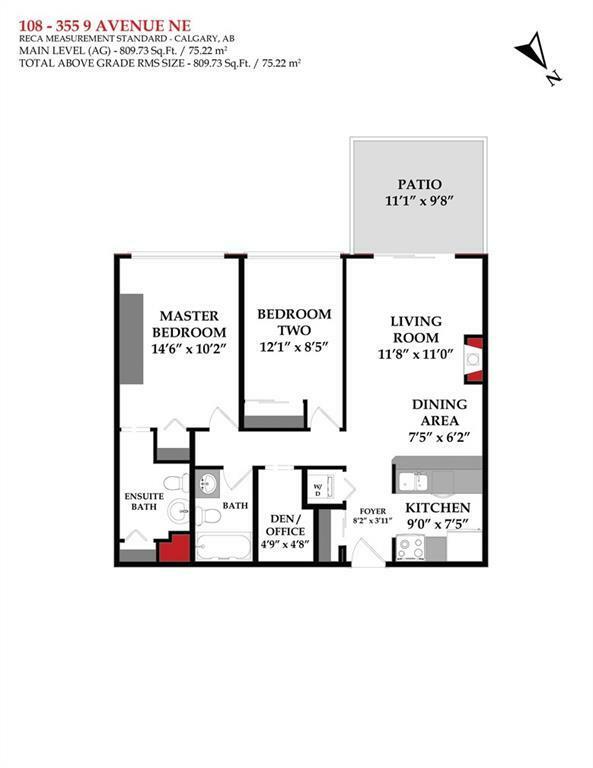 Underground Parking, Storage, and In suite Laundry are Must Haves! Enjoy your Sunny South Balcony for BBQ's and Entertaining! Walk to Work, Restaurants, Shopping, & Rotary Park! Come and See Today!